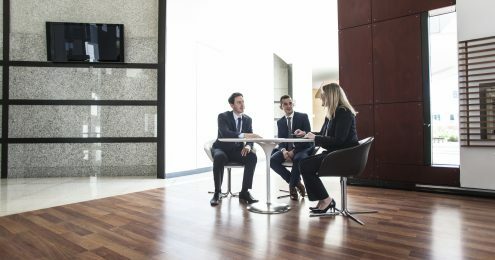 Claire is an Associate Director with more than 10 years of experience in the property and valuation industry with experience expanding through Perth, Western Australia and Dunedin localities. Claire’s experience includes the preparation of valuations and consultancy advice for residential and commercial asset classes ranging from prestige residences to rural lifestyle property, englobo and urban infill redevelopment sites, existing and proposed residential/mixed use developments, trading properties including childcare centre’s, office, retail accommodation and industrial properties. 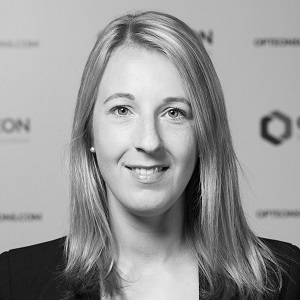 Originally from Dunedin Claire joined Opteon (Western Australia) in 2012 and has now returned back to Dunedin and is responsible for valuations in the Otago region.